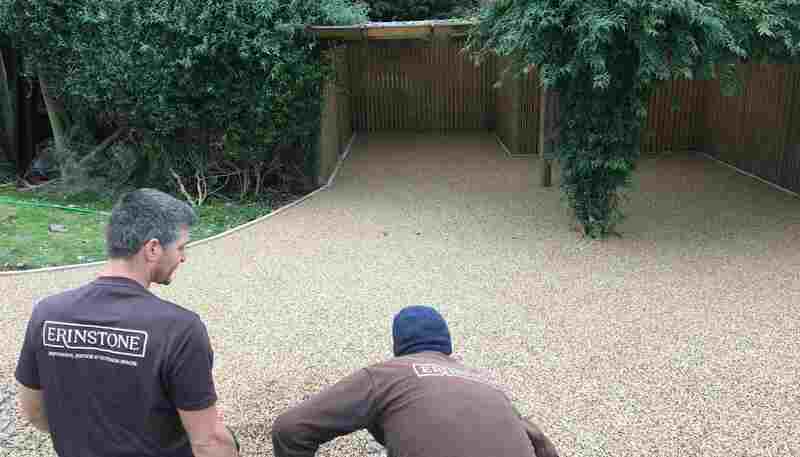 Driveways, Patios, Paths, Outdoor Spaces. 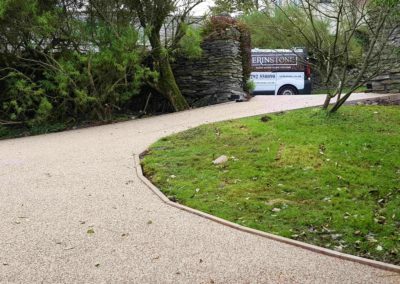 You are here because you want to know how to lay a durable and high quality Resin Bound Stone system and are already aware of the superior look, durability and eco credentials that these systems have. 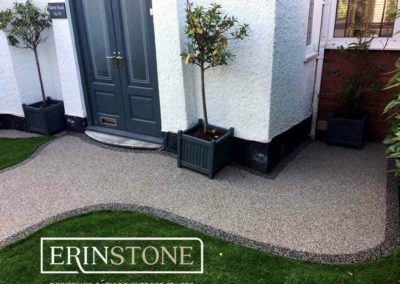 Compared to other finishes, it can be a very cost effective option for your customer, especially where a full dig out has to take place and also when you consider the length of time our resin bound system will last (our installations are guaranteed for 15 years). 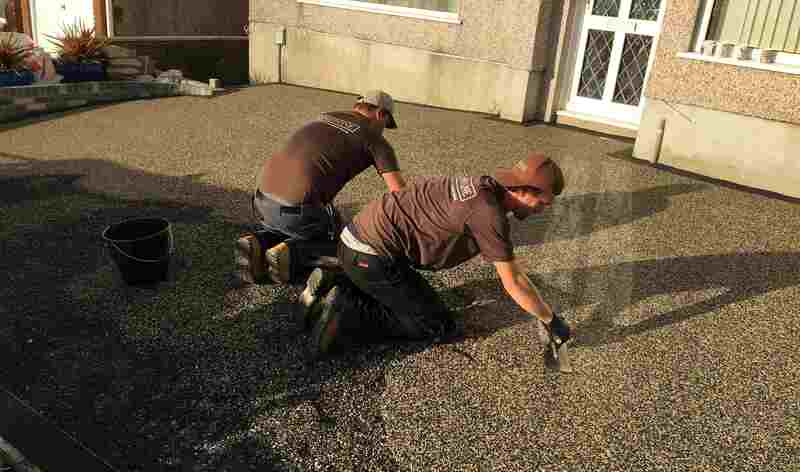 We are happy to both sell to and help installers who want to do a first rate job. 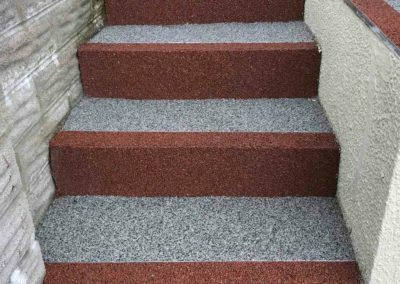 For this reason, we have spent the last couple of years researching and testing the different polyurethane resins and aggregate choices, securing both the best quality materials and best method of installation. 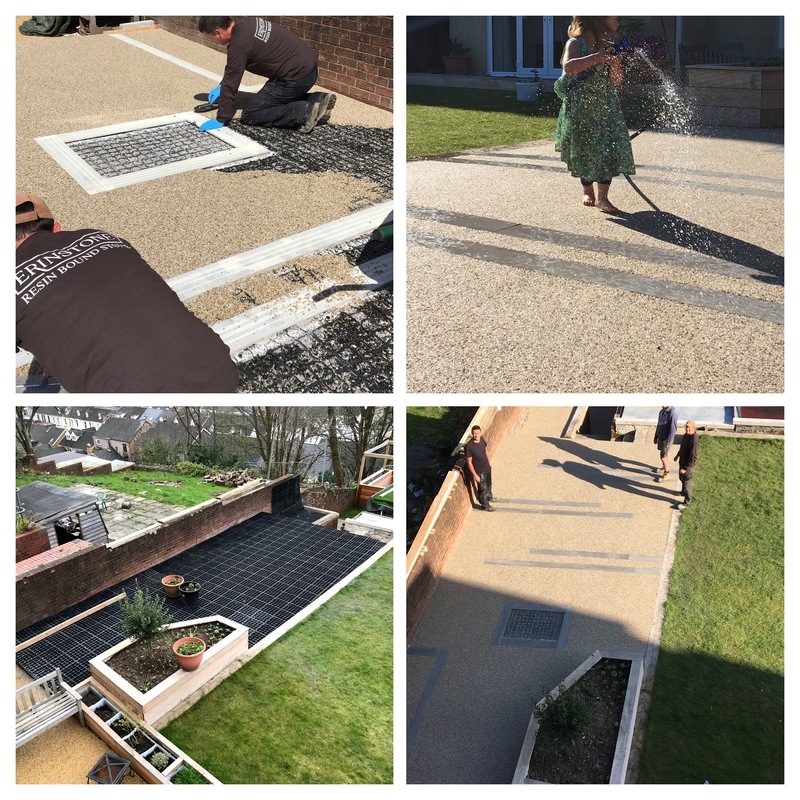 We follow the UK only BBA approved system (add BBA tab) * and want to supply you with both the knowledge and materials to do the same. 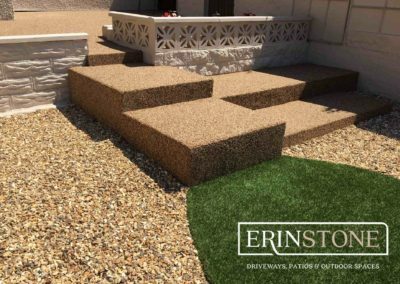 Working with resin manufacturers and aggregate processing plants, we have produced a high performance aggregate bound stone system which is not only porous but totally SUDS compliant. 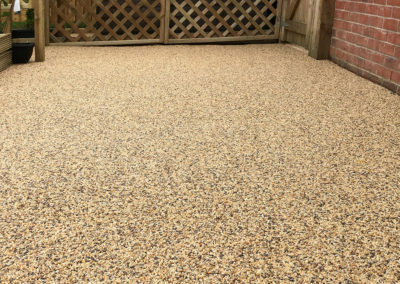 Ours is a non-hazardous, fast curing and flexible solvent free resin when mixed correctly with a range of specific aggregate blends and cures to give an attractive, durable finish suitable for SUDS areas, driveways, paths, swimming pool surrounds, etc. 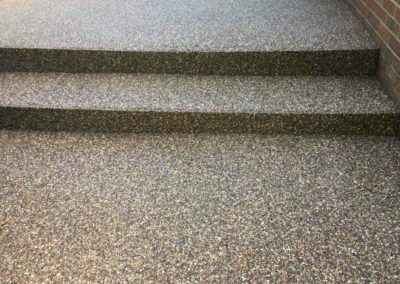 * We do not own the BBA certificate, but do rigidly follow the installation method and mixture composition, with our blends matching the in-house strength tests of all the BBA certified blends. 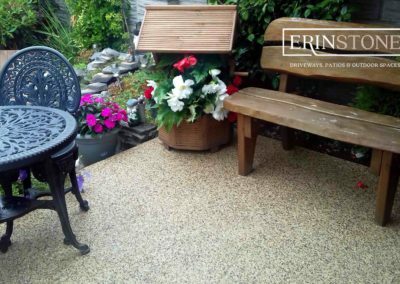 Driveways, Paths, Patios & Outdoor Spaces, UV protected resins and the highest quality aggregates, all designed to your exact specifications. 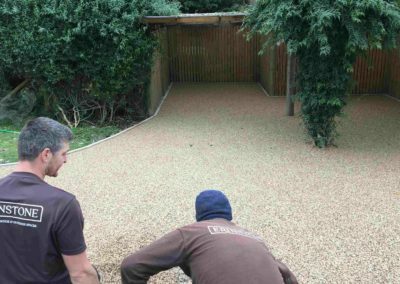 We design and install visually appealing, high quality, durable and affordable Resin Bound surfaces. A beautiful, bespoke Resin Bound surface is the ideal way to add kerb appeal to your driveway. 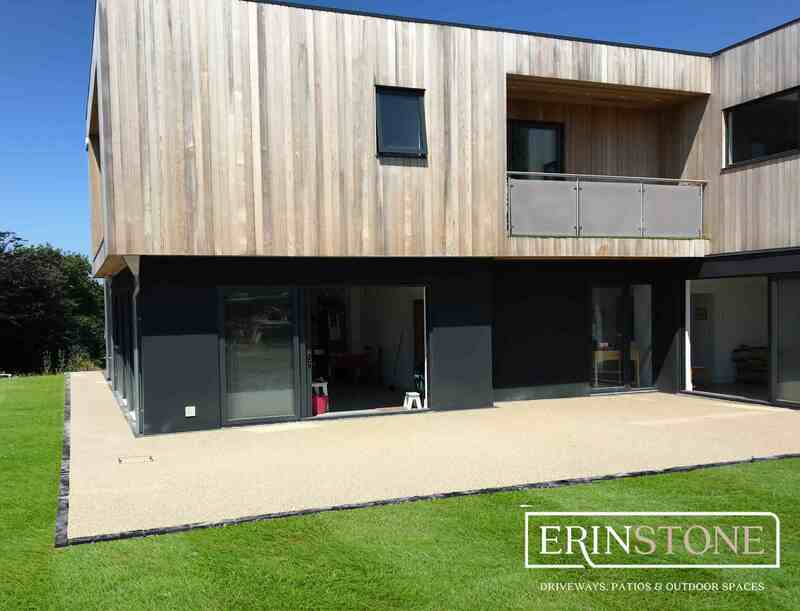 Get in touch with us now to discuss your needs and for a free, no obligation consultation. 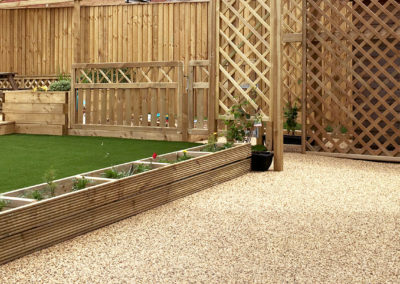 We pride ourselves on delivering quality products at a fair price and within tight timescales. 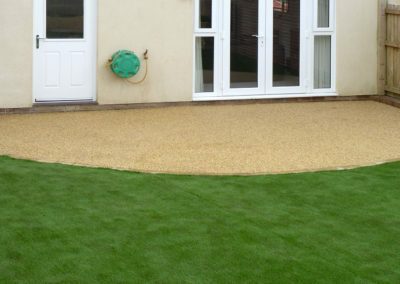 A Resin Bound surface is smooth, modern, hard wearing, and is SuDS compliant. 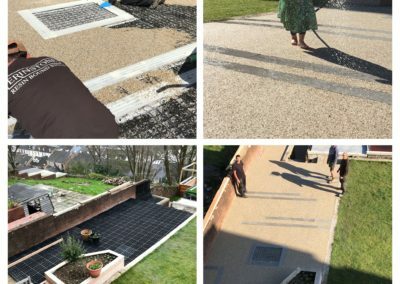 It is not only ideal for driveways, but has endless applications and can be used for external and internal flooring, footpaths and patios, as well as commercial applications such as car parks, cycle and foot paths, bus lanes and markings for road junctions. 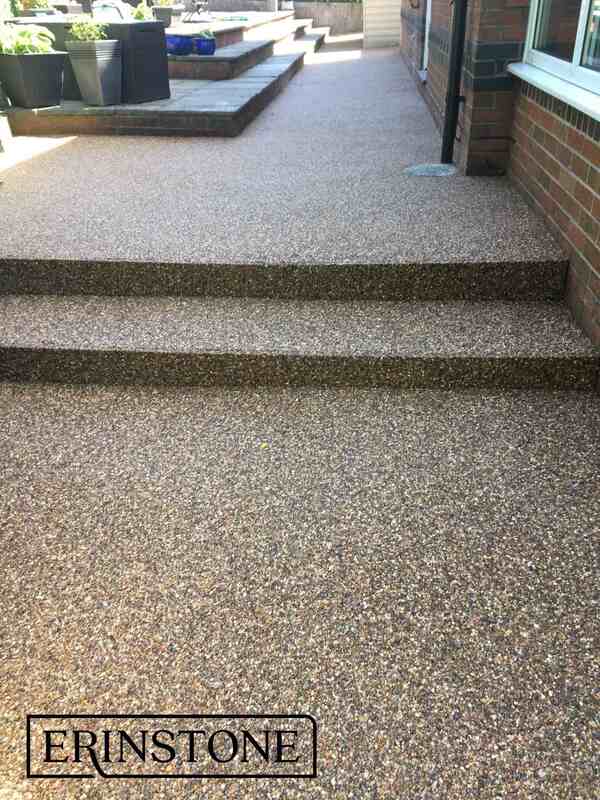 The use of different colours of aggregates and resins can create any type of pattern required. 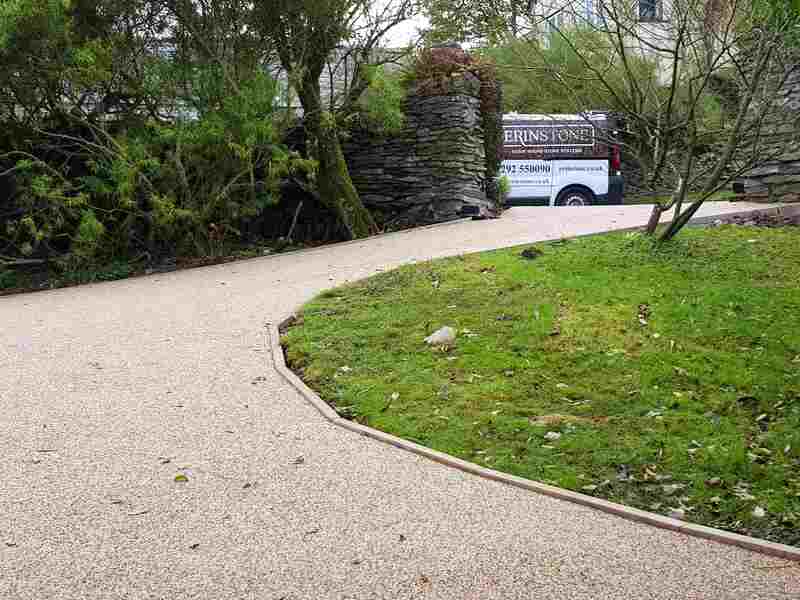 Resin Bound Stone HQ guarantee 100% natural stone and gravel. 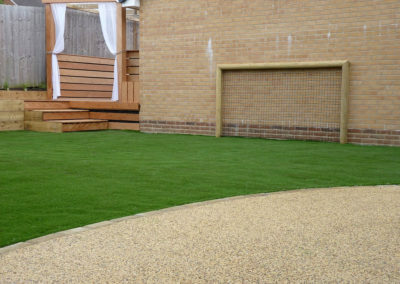 This ensures you get the very best products and also help the environment too! With a huge range of gravels, stone and pebbles in various shapes, sizes and colours, you’ll find Resin Bound Stone HQ has everything you need. 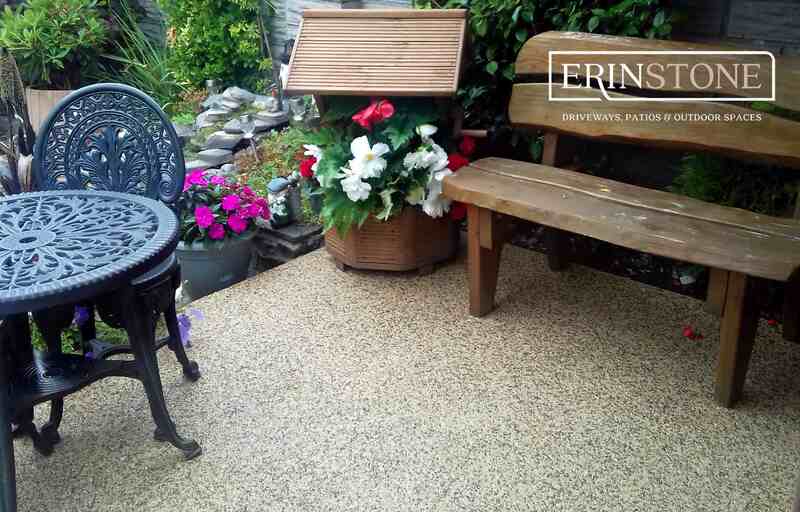 See below for more reasons why a Resin Bound surface is the best choice. 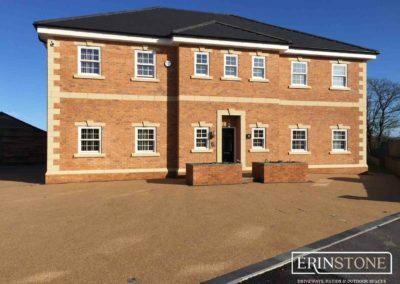 We will not use your details to send you emails or texts about offers unless you specifically ask us to and we will not knowingly share your details with any other 3rd parties. 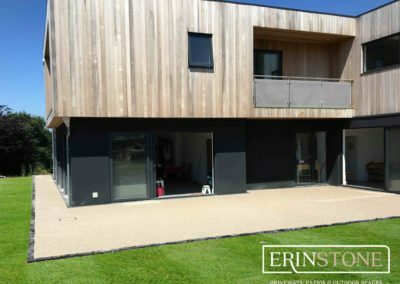 We only use the information you write on this form to make an accurate estimate which is then sent to you in an email. 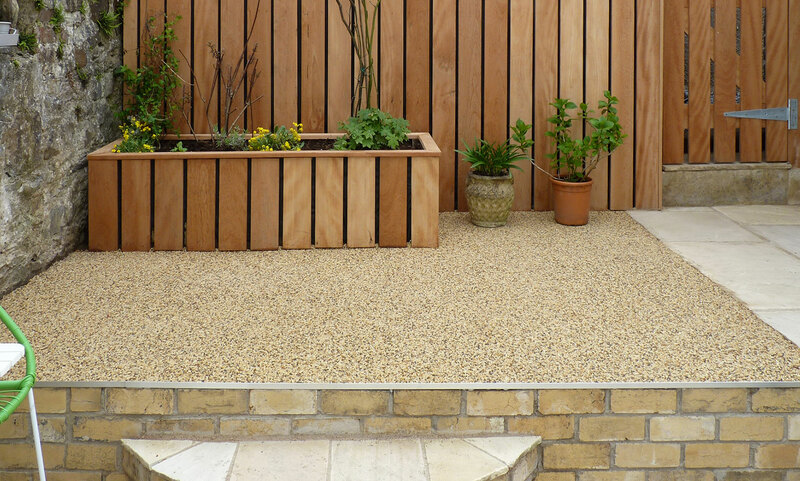 We will then phone to see if you have received the estimate and arrange a site meeting to choose a blend colour, if required. 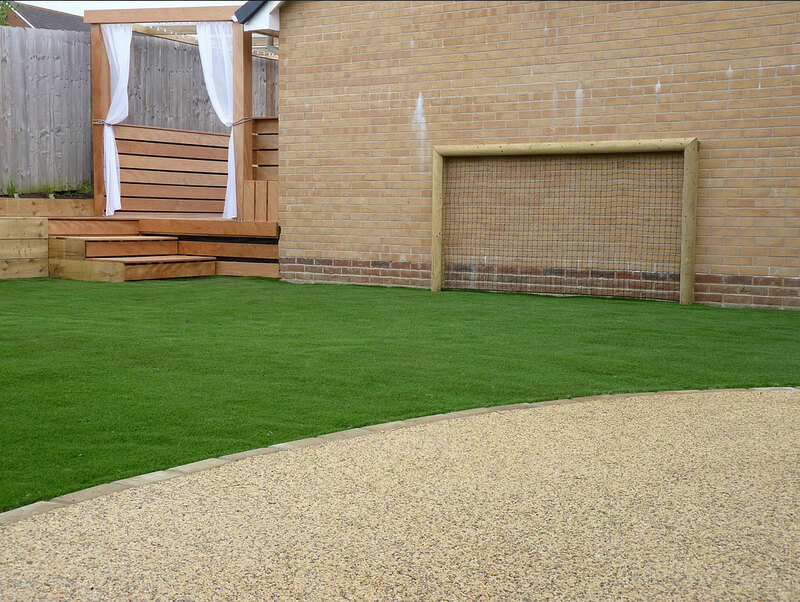 If you would like to be notified of a special offer in the future, then please ask your Sales agent when he calls/emails you. 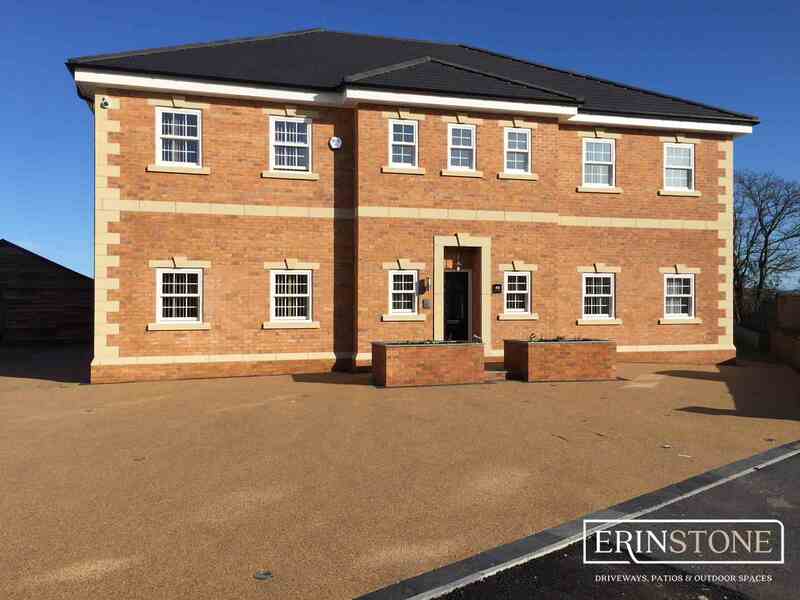 We will use your address to calculate travelling time and to see if there are any site restrictions. 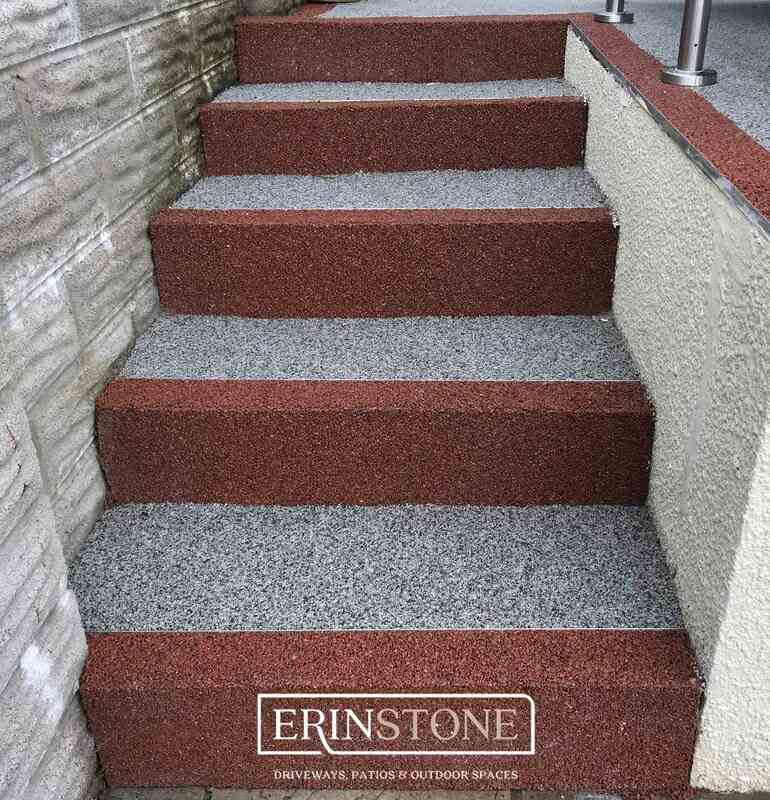 After you have received the estimate, please email or ring us if you do not wish to proceed further. 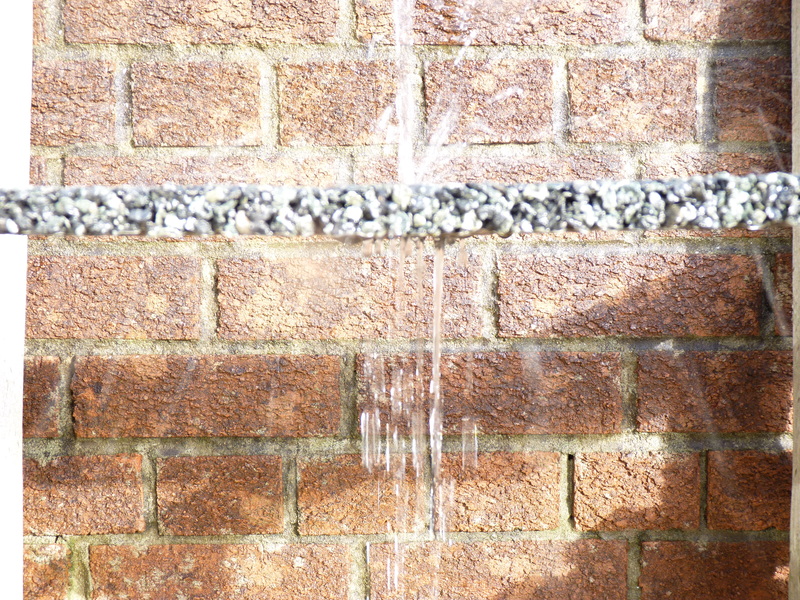 We will then, if instructed, remove you from our CRM system. 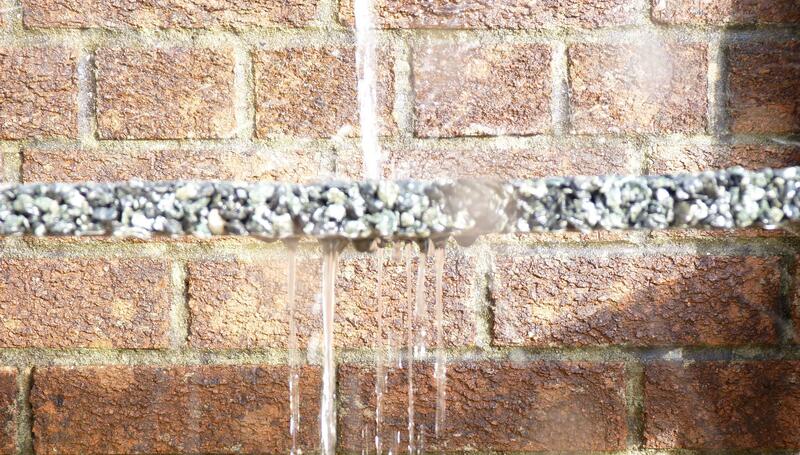 Otherwise, we will save your data to help us carry out your installation and document your guarantee.